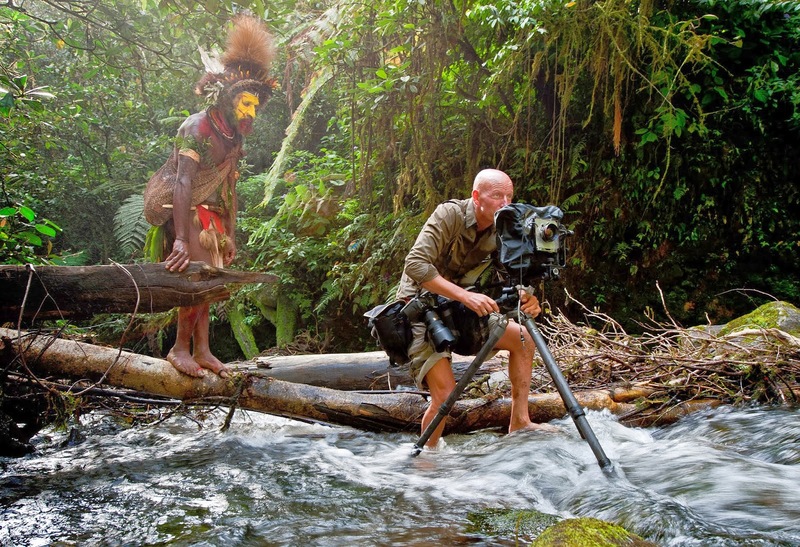 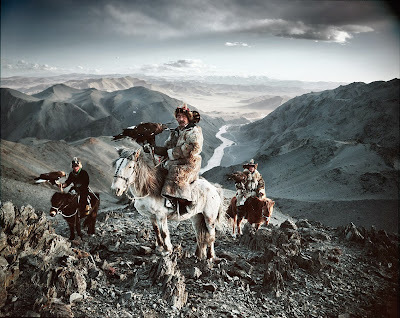 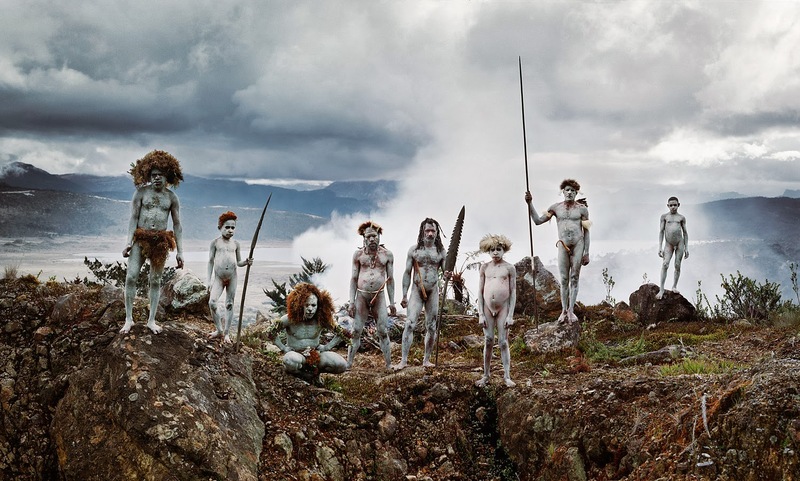 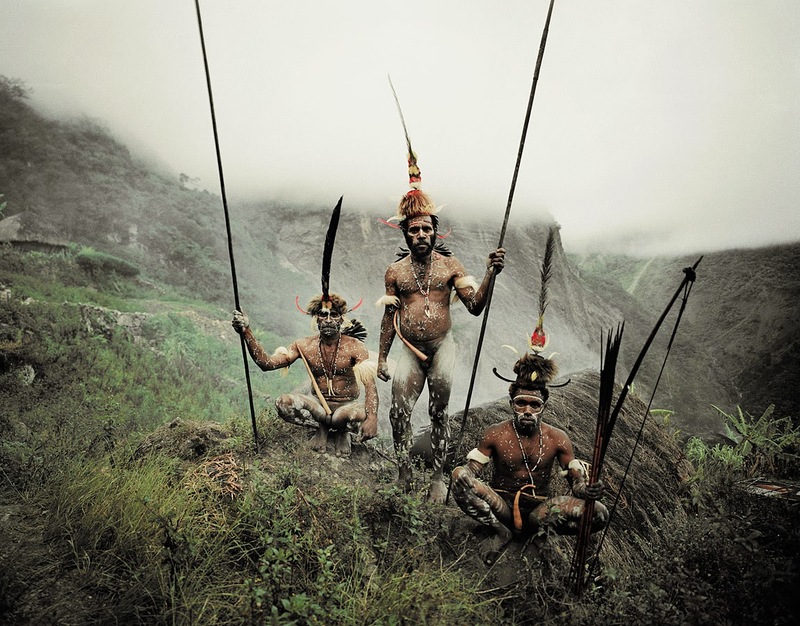 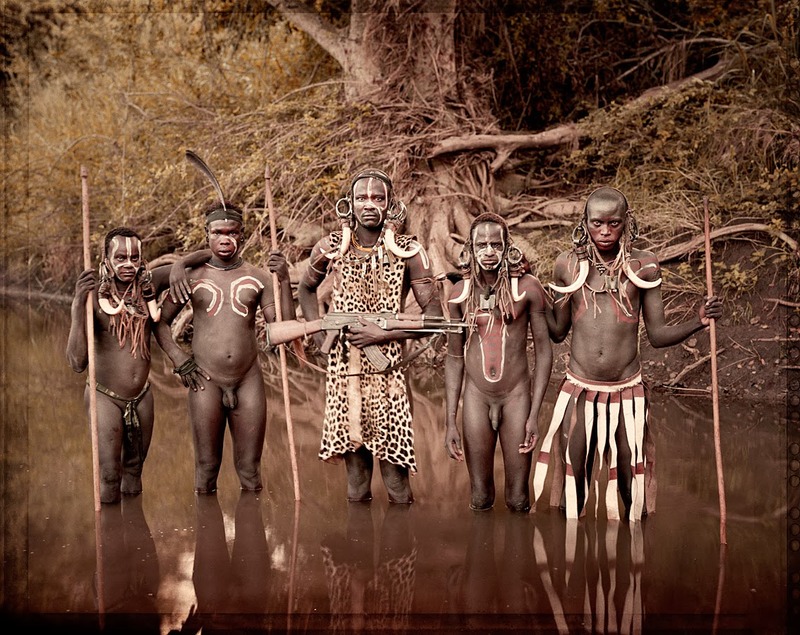 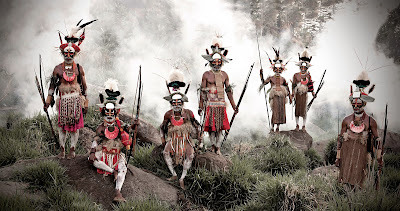 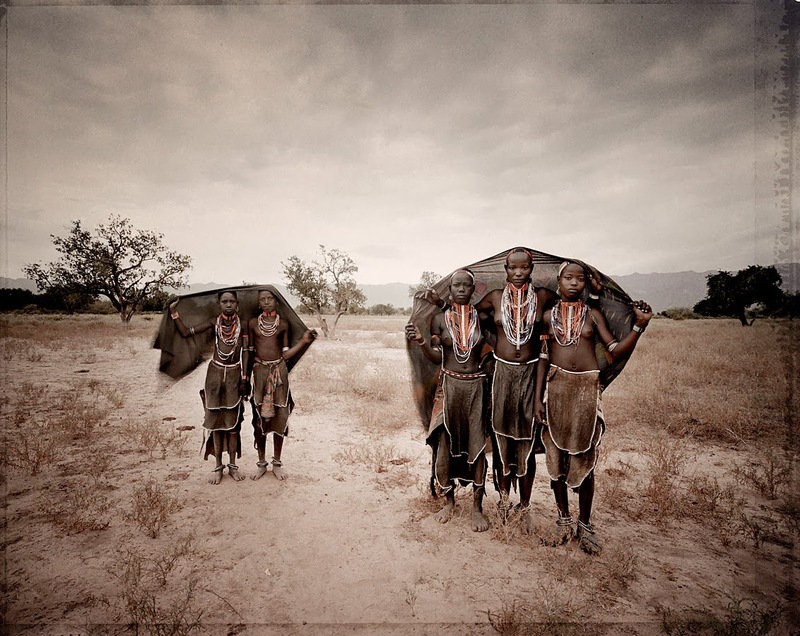 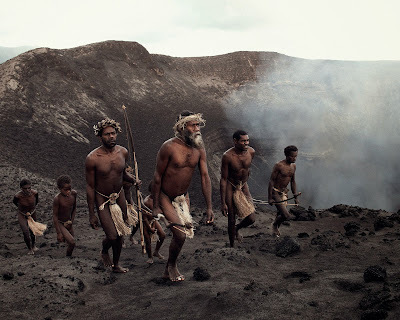 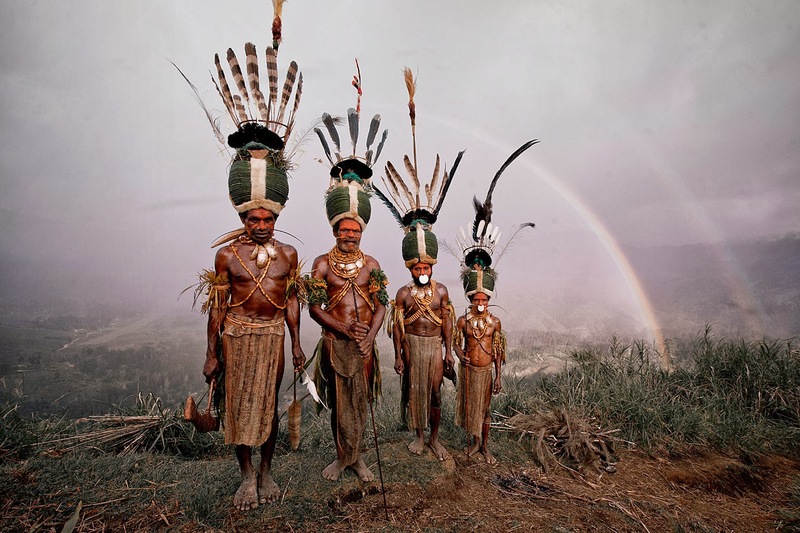 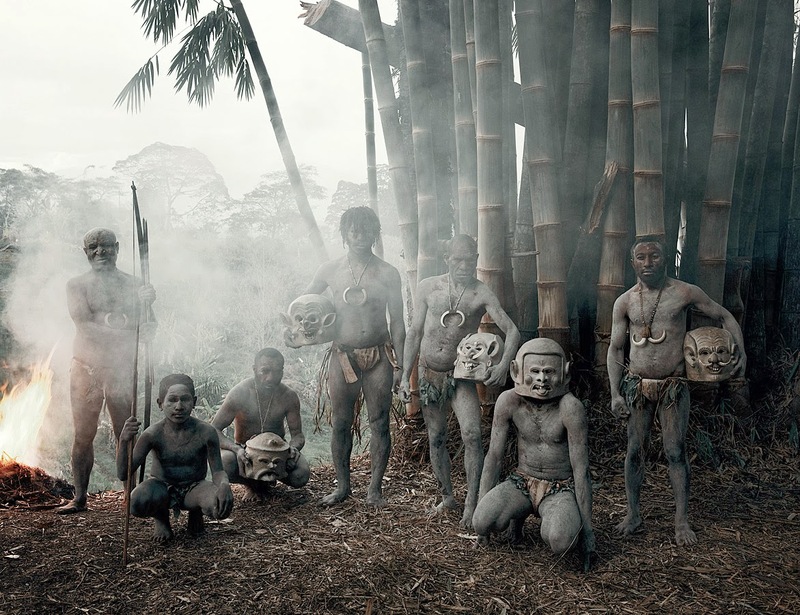 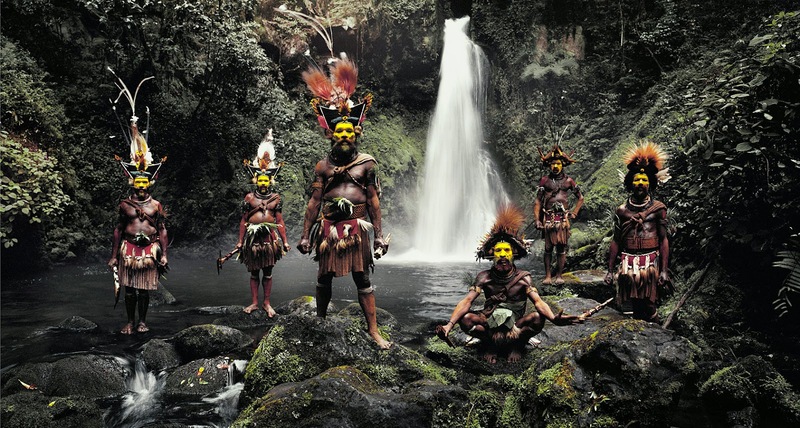 The renowned photographer Jimmy Nelson traveled 44 countries to meet over 30 tribes around the world for 2 years. 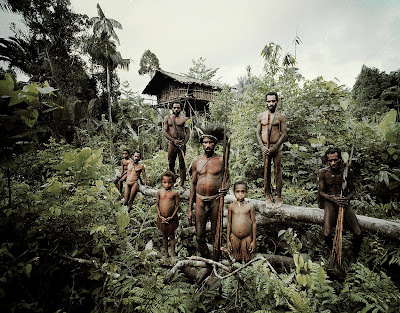 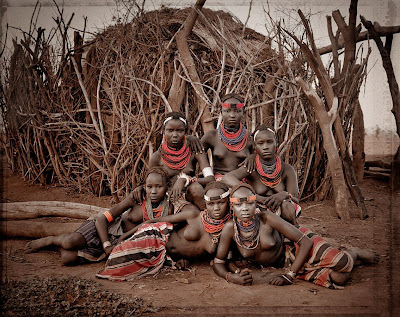 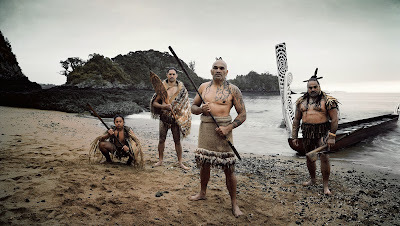 He captured the picture of the disappearing tribal group in his travels using his 50 yr old traditional plate camera. According to Nelson it has changed his life ever since he started meeting the tribes. 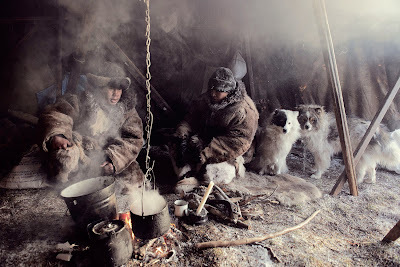 It is indeed considered as one of humanity's treasure to still meet people who have lived in a primitive style. 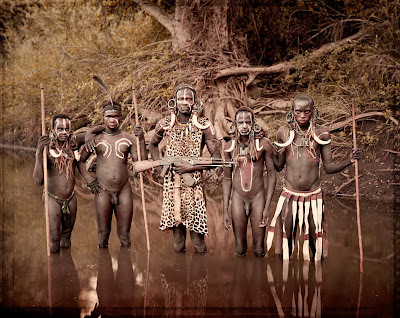 The world is now evolving and we get used and rely on the technology that men has invented yet these tribes live harmoniously with nature and has very little connection with the rest of us living in the civilized world runned by paper money. 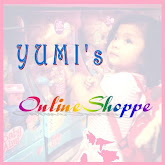 God is indeed has reminders that everything we need is already provided for us in this earth. The way of life of this tribal group is enough evidence that Nature creates a big role as our divine providence. 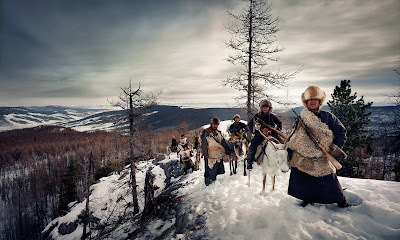 I hope that each of us will help save the world's precious cultural heritage. 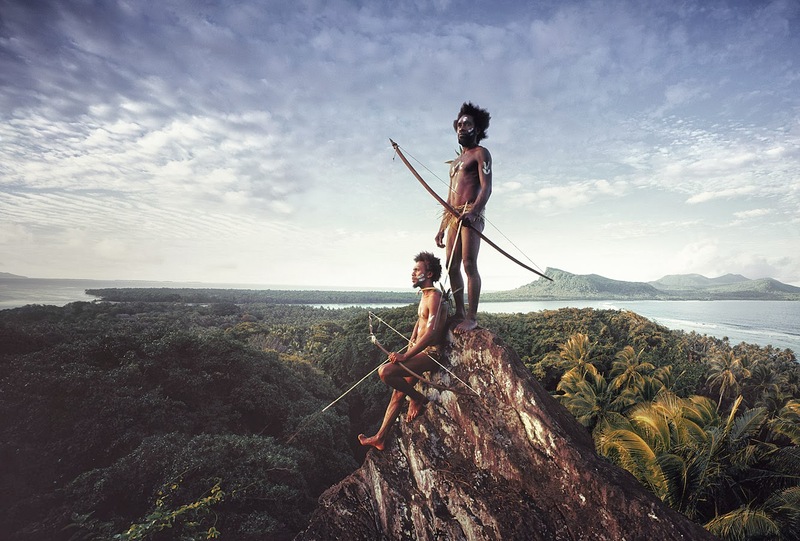 In 2009, I planned to become a guest of 31 secluded and visually unique tribes. I wanted to witness their time-honored traditions, join in their rituals and discover how the rest of the world is threatening to change their way of life forever. 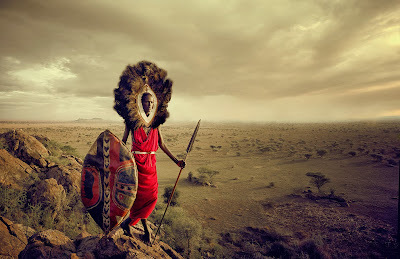 Most importantly, I wanted to create an ambitious aesthetic photographic document that would stand the test of time. 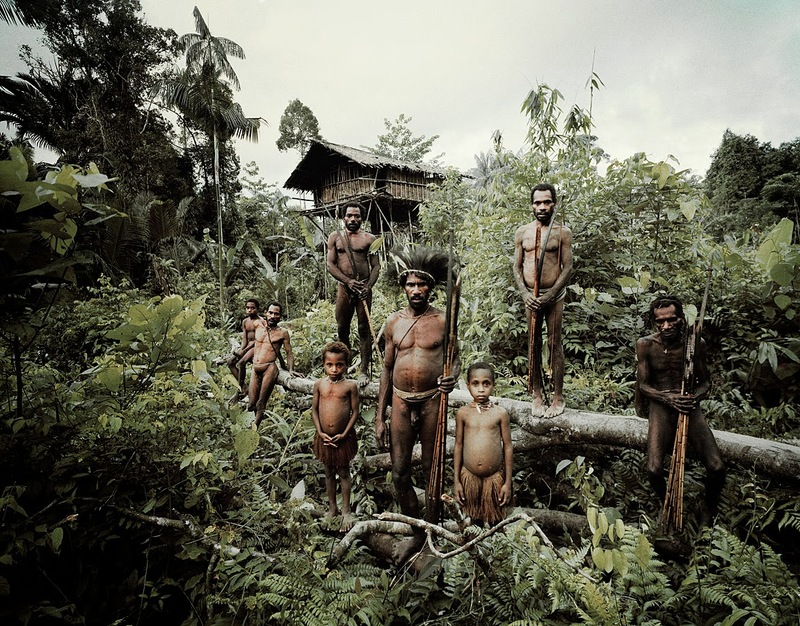 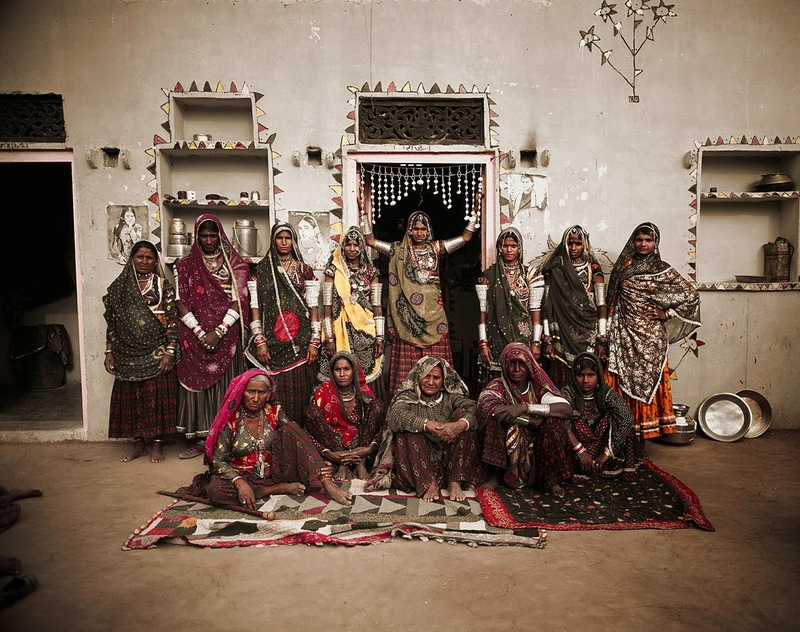 A body of work that would be an irreplaceable ethnographic record of a fast disappearing world. 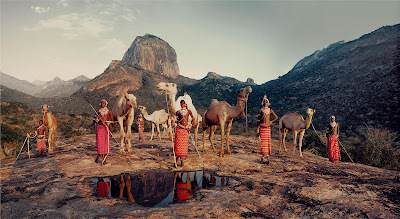 Elegant and evocative portraits created with a 4 x 5 camera. The detail that is attained by using such large negatives would provide an extraordinary view into the emotional and spiritual lives of the last indigenous peoples of the world. At the same time, it would glorify their varying and unique cultural creativity with their painted faces, scarified bodies, jewelry, extravagant hairstyles and ritual language. 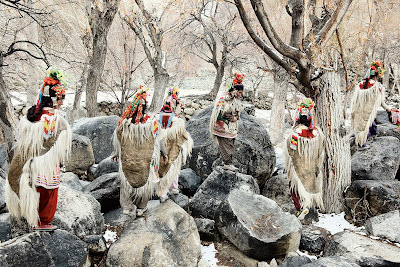 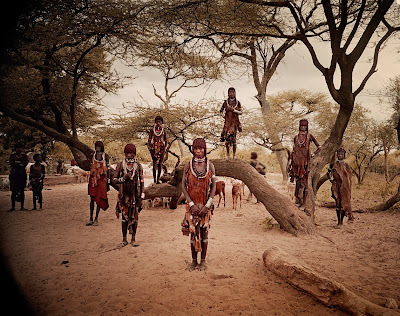 The complete photos created by Jimmy Nelson are collected in his book "Before they pass away" which is also limited XXL edition a must buy for everyone. 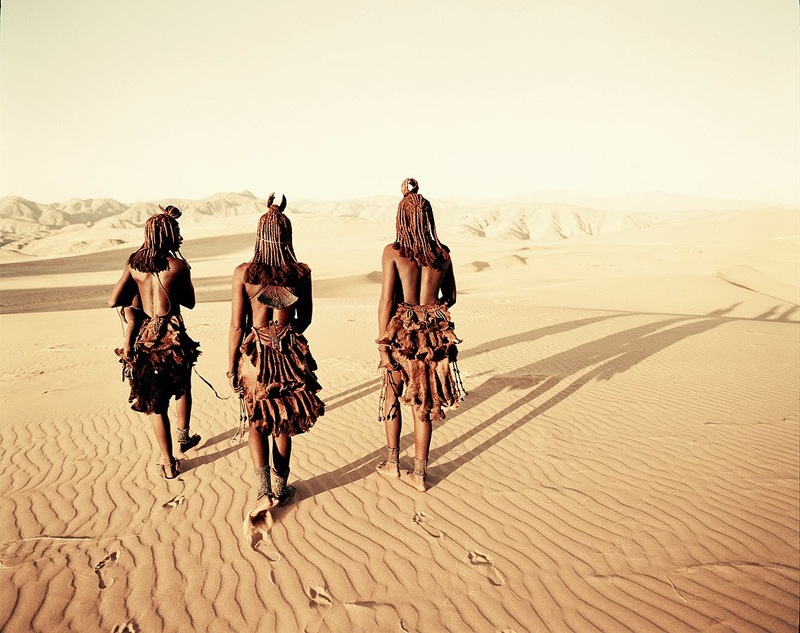 Check out some of the amazing Hollywood like selections of Jason Nelson's pictures down here! Would you like to Swap Button?